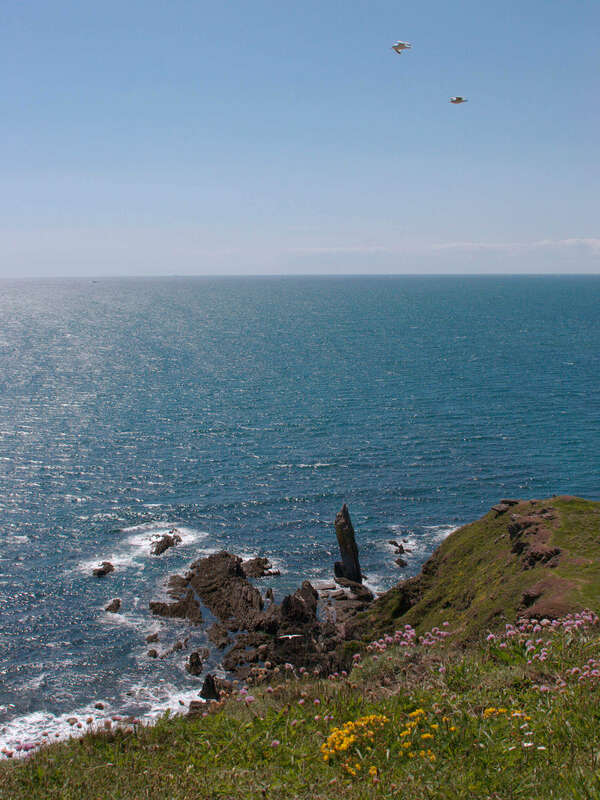 The South Hams is England's most outstanding area of beauty and you could be in the heart of it! Minutes away from Sunridge Lodge, you will come across beaches to die for. In winter, spring or summer, many beaches remain deserted and unspoilt and are so beautiful, they are often used for film sets. Mothercombe Beach, just five minutes away from Sunridge, was used as a location for Jane Austen's Sense and Sensibility, as was nearby Saltram House, a huge Georgian period property, once the largest country seat in Devon. 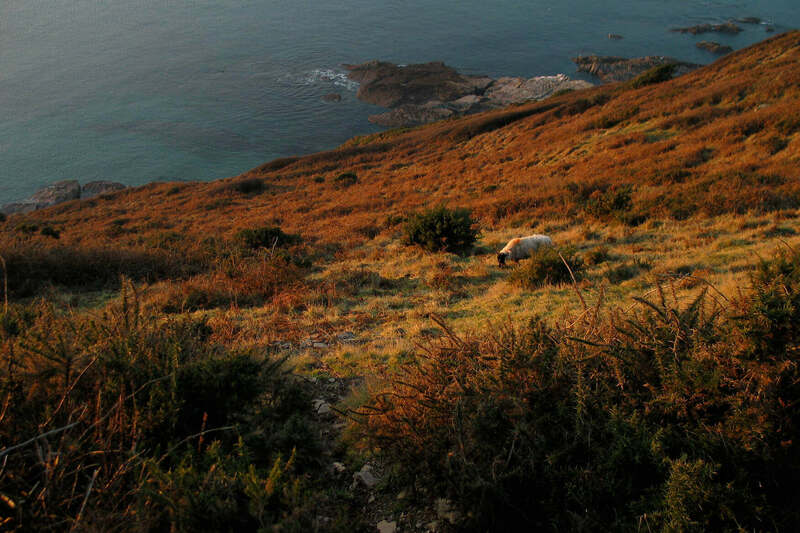 On your doorstep there are miles and miles of country trails along the River Erme and the dramatic south west coast path offers scenery that is literally breathtaking - this isn't a hard sell. The scenery really is breathtaking. Local villages are teeming with character, charm and delightful shops used by tourists and locals alike. For the gourmet, food could not be fresher or more diverse - locally grown chillies and spices are easily available. There's fresh fish caught daily and the dairy products are so fresh - eggs are still warm sometimes! Whether you want pheasant or quail, sea bass or John Dory, free range home cured bacon or Devon clotted cream, it's all here, and just minutes away from Sunridge. 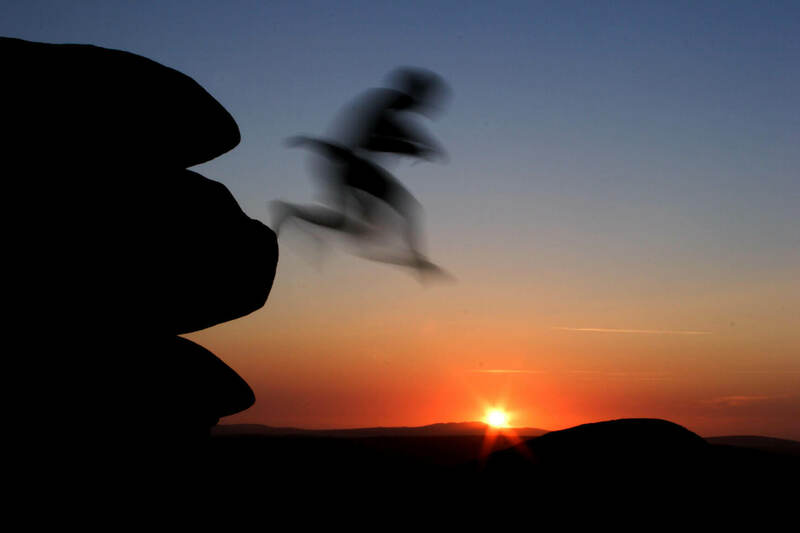 Locally there is a wealth of traditional rural life and plenty of leisure activities you can get involved in. The towns and villages boast authentic eighteenth and nineteenth century architecture, and there are hundreds of antique shops adding to the rural charm and the quintessentially English nature of our region. It's not hard to imagine you've been taken back in time, especially on a chilly winter's night, beside the roaring fire in the old village pub, many of which still serve traditional ales of the region. Down alleyways and through archways in some of the older villages like Dartmouth, you will find craft shops, pastry shops, local jewellers and organic-only cafe's where you can enjoy a splendid Devon cream tea with jam, made from strawberries grown locally. 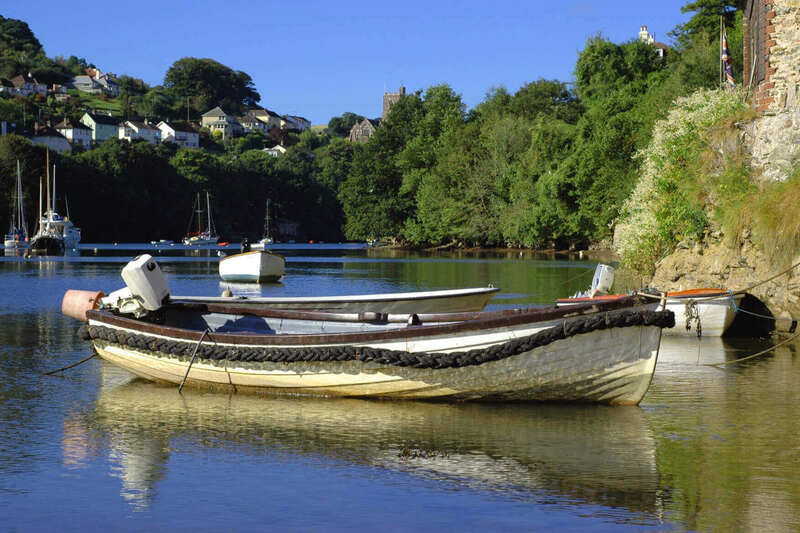 The Inns and restaurants in the region are as sophisticated and accomplished as any you'd find in London - Dartmouth, Kingsbridge, Modbury, Newton Ferrers and Noss Mayo, and of course, right on your doorstep, Yealmpton - in each place you will find award winning pubs and restaurants, with sea views and river views. In the summer months you can dine outside and in, but all offer the very best of the local produce available, both as traditional Devon fare and of course, the more familiar Mediterranean, Eastern and African dishes we've come to know and love. If you’re looking for a place to unwind or get your pulse racing, want beautiful landscape, fantastic things to do, attractions, events and amazing food at your finger tips, this is the perfect destination portal. This a great place to bring the family throughout the summer season, children really love picking their own fruits and vegetables for tea. It's a great way to get your 5 a-day and to learn about the food we take for granted in a fun way. Ben's Farm Shop next door at Kitley in Yealmpton is also a great place to go to pick up your perishables. You can always go for the easy options too and get ready-made deli snacks. (3 MIN DRIVE, 35 MIN WALK). Local portal of information about the local village. Tesco Superstore - 5 min Drive. Deliveries Available. Morrisons Superstore - 5-10min Drive. Deliveries Available. Sainsburies Superstore - 5-10min Drive. Deliveries Available. The Rose & Crown, or the "Rosie" as it's affectionately known by locals, is a fantastic village pub and one of the most popular places to eat out in Devon. (2 MIN DRIVE, 25 MIN WALK). The Treby Arms in South Devon provides a relaxed Italian menu that promises a family friendly, easy and affordable dining experience alongside the traditional village pub. (5 - 10 MIN DRIVE). The Ship Inn at Noss Mayo - is a delightful, traditional waterside pub where you can enjoy local beers and fresh, homemade food. (5-10 MIN DRIVE). 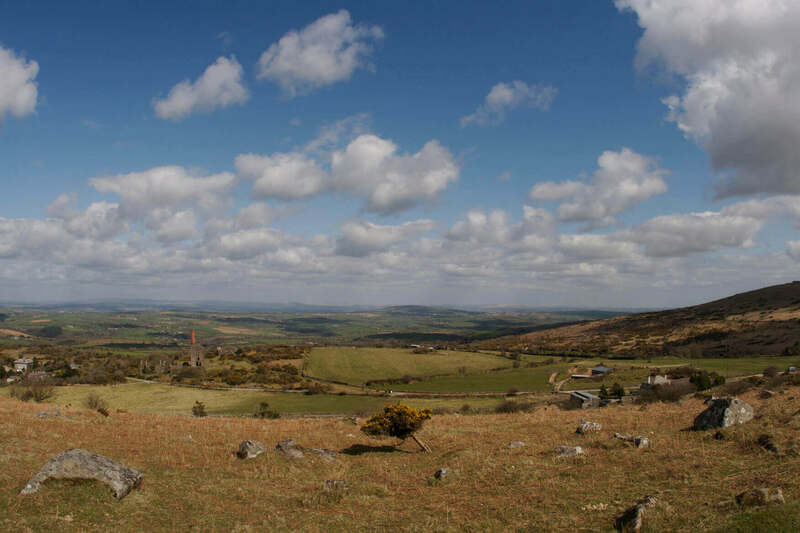 Modbury is a historic market town set in a beautiful rural location, between the unspoiled golden sandy beaches of South Devon and and the extensive wilderness of Dartmoor. Yealmpton is a small town almost on the eastern edge of Plymouth on the Kingsbridge Road. Mother Hubbard's Cottage is here - formerly the home of the housekeeper at Kitley House who was the model for the character who appears in Mother Hubbard Rhymes written at Kitley and published in 1805. Also a curious church, good pubs, a hotel and organic farm shops. 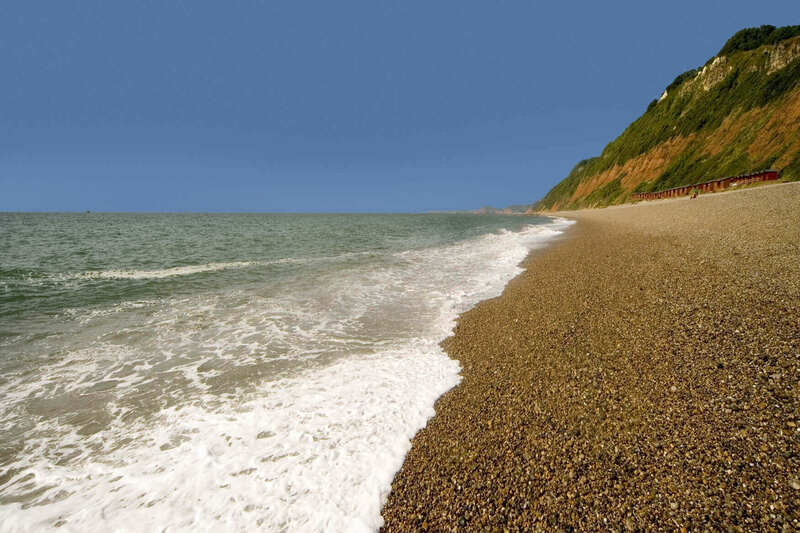 If you want a beach holiday without the crowds, Mothecombe beach is one of the quieter beaches in South Devon. Large and unspoilt, it’s privately owned but open to the public on Wednesdays, Saturdays and Sundays. 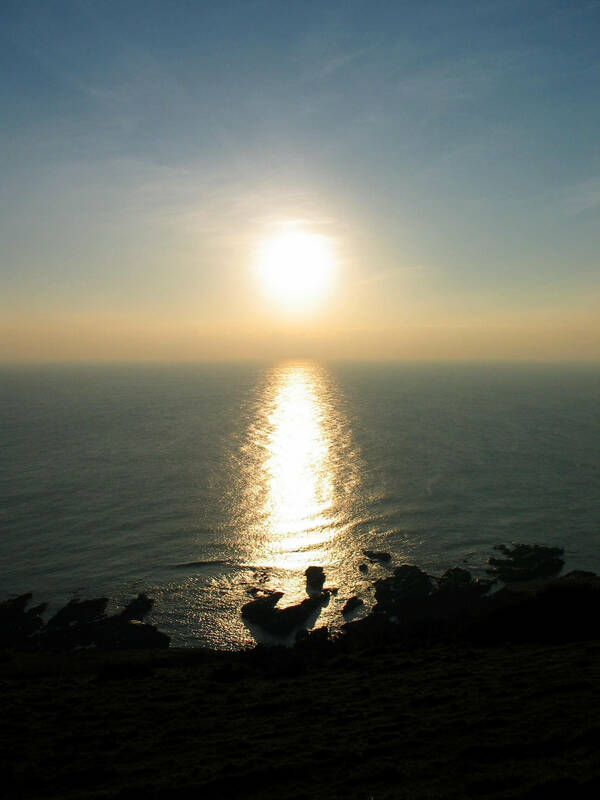 Located in an Area of Outstanding Natural Beauty, Bigbury on Sea beach is ideal for family holidays. Dusted with sand and lapped by shallow waters, the beach offers safe fun for groups particularly if you’ve got children in tow. Set in an area of outstanding natural beauty, you can stay in some great accommodation in the area, with excellent restaurants and bars in which to sample the local cuisine. 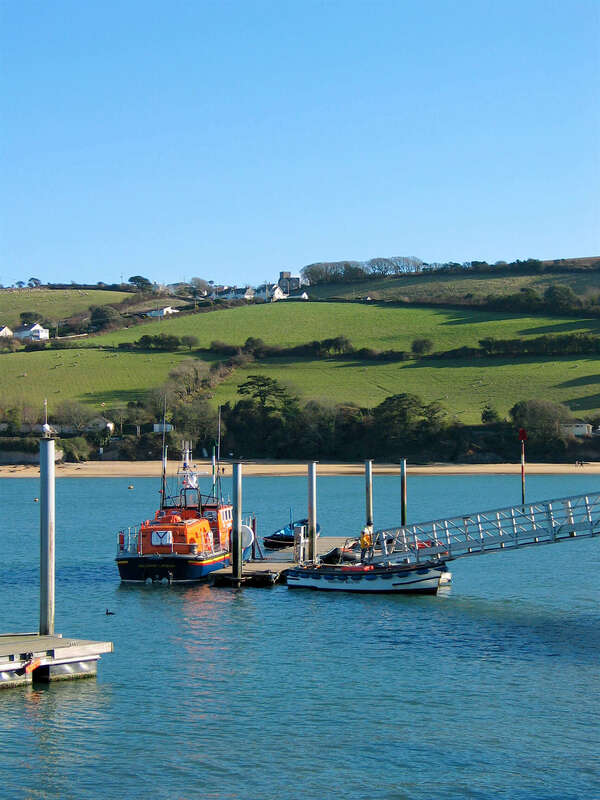 Salcombe is a vibrant, busy little town that still manages to retain that unique Devon charm. Nestled in the picturesque village of Widecombe in the moor, The Old Inn offers everything you would expect from a traditional Dartmoor pub. The Grade 1 former Royal Naval victualling buildings are coming alive with cafes, bars, restaurants, museum, art galleries, offices and residential spaces. Gorgeous location surrounded by the sea. Whether you are visiting Plymouth or if you live nearby, this is the place to discover everything you ever wanted to know about the place from where Sir Francis Drake sailed, from where the Pilgrim Fathers departed to settle the New World (the Mayflower steps) and where Britons danced in defiance of Hitler's Luftwaffe. Plymouth Hoe is the natural heart of Plymouth with breathtaking views across Plymouth Sound, one of the most perfect natural harbours in the world. Visit Marco Pierre White Steakhouse Bar & Grill Plymouth and eat in one of the top restaurants in Plymouth. The finest in Japanese dining. Contemporary cuisine in Plymouth's oldest building. Everything here is homemade, and the menu is accompanied by a fantastic wine list. The barbican kitchen is in a lovely spot of old Plymouth. Gorgeous Food. The location couldn’t be better for seafood lovers. They are overlooking the ocean and right next door to the National Marine Aquarium. Platters Restaurant Plymouth is the most fabulous seafood restaurant on Plymouth’s historic Barbican. Fantastic steak restaurant with the added advantage that it overlooks the ocean and across to Plymouth harbour. Contemporary, harbour-side Modern British restaurant with floor-to-ceiling windows and balconies. The Artillery Tower is proud to provide the only fine dining experience close to the Royal William Yard. Fantastic homemade cuisine near the Plymouth Pavilions. Tucked away in a unusual area - but possibly one of Plymouths best restaurants for lovely home cooked food. Sister restaurant to Salumi. Restaurant and bar overlooking Plymouth's majestic Sutton Harbour waterfront and merely a stones throw away from the historic mayflower steps. British and global fare, using local produce, in a stylish modern restaurant with a lounge bar. Plymouth's newest sushi bar and Japanese fusion restaurant. Former yacht club serving seafood and pub favourites. Its own harbour allows you to arrive by boat. Chinese dining venue with traditional Chinese lamps and a conservatory with sea views. Lively venue for cocktails and champagne, Modern European dining, breakfast and afternoon tea. Chain pizzeria where chefs in striped t-shirts toss handmade pizzas in a relaxed space. A vibrant place of cobbled streets, narrow lanes and more than 200 Listed Buildings, many of them Tudor and Jacobean. One of the largest marine aquariums in the country. Entertainment Park - Cinema, Bowling, Restaurants Etc. 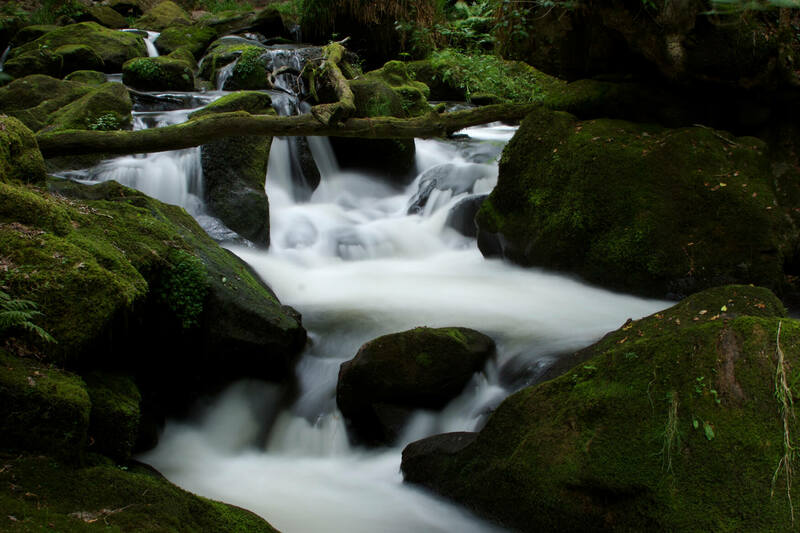 Set in 33 acres of beautiful woodland with some stunning views of the surrounding countryside and a fantastic collection of animals, Dartmoor Zoo is a unique family day out in the beautiful South Hams of Devon. The movie ‘We Bought a Zoo’ with Matt Damon was based on this zoo. With more animals than anyone else in the South West, you're in for a really wild time - A great day out for the kids and all the family. Head to the coast, and find the Dawlish Warren National Nature Reserve, and walk along its beautiful cliffs and dramatic dunes before hitting the hamper. On a sunny day you may want to hit the sea and work up an appetite with some swimming. Mothecombe Beach is a private fine-sanded stretch of coast perfect for sheltered bathing; only open on Wednesdays, Saturdays and Sundays. Head to the mouth of the Erme. 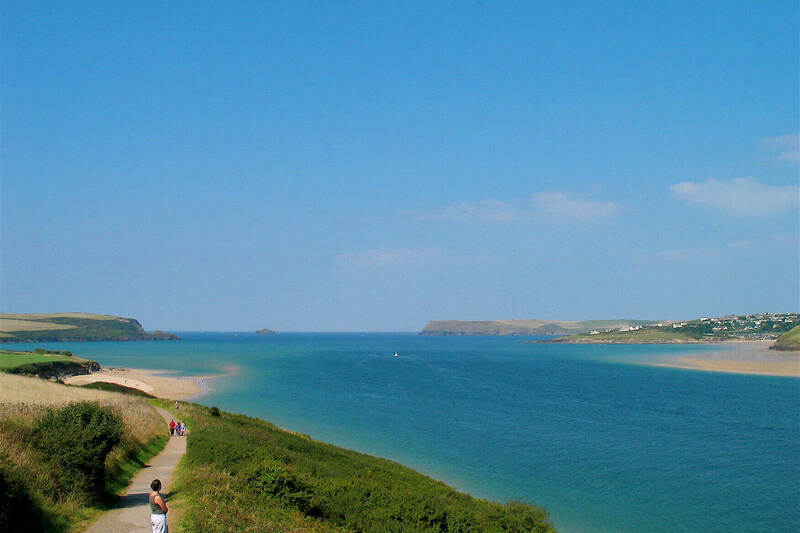 Bigbury Beach is open all week and provides activities such as surfing lessons etc. 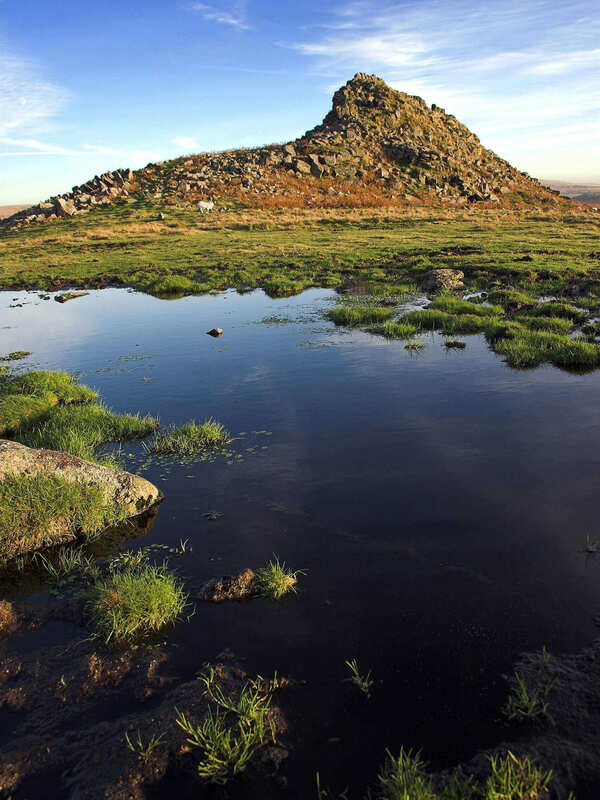 Dartmoor is only 15 minutes away! Pips Pick Your Own is a great place to bring the family throughout the summer season, children really love picking their own fruits and vegetables for tea. It's a great way to get your 5 a-day and to learn about the food we take for granted in a fun way. Ben's Farm Shop next door at Kitley in Yealmpton is also a great place to go to pick up your perishables. You can always go for the easy options too and get ready-made deli snacks. If you have nippers with you, embrace your coastal location and immerse the kids in an all-swimming all-dancing oceanographic experience at the National Marine Aquarium (www.national-aquarium.co.uk). For a perfect Sunridge moment, crack open a local beer – an Otter Ale or Jail Ale perhaps – and kickback on the landing deck overhanging the lake and listen to the fish jumping in the water.